Have you found yourself mulling over the cost of a fancy new portable gaming rig? 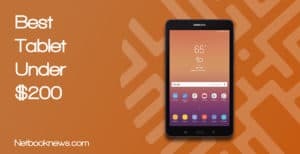 The price tag to enter the world of mobile gaming can be daunting, especially if you haven’t ever bought a high end laptop in the past. There’s a big advantage to taking the plunge, however, as the ability to play your favorite games from any location can’t be overstated. That being said, expensive gaming laptops simply aren’t for everyone. So let’s get down to it — is a gaming laptop worth the cost? We’ll quickly walk you through all the best arguments for and against to reach the right answer and help you decide what to buy (or when to save your money for something else). Simply put, yes, a gaming laptop is absolutely worth buying… for a specific kind of user. 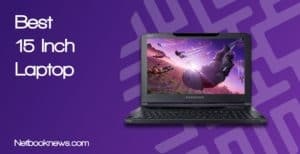 If you have the money to spend and prize portability over power or the ability to upgrade, then we can recommend a gaming laptop without hesitation. That recommendation comes with some major qualifiers, however. Some people will find that a gaming laptop isn’t actually worth the cost due to a few issues you don’t have to deal with when using a desktop or consoles. Hands down, this is the biggest argument against picking up a portable gaming rig. Without question, gaming laptops tends to have much higher pricing than desktops with identical specs. For a serious gaming laptop that can run anything new on high settings, you’re usually looking at $1,200 – $1,300 models. That’s also going to be the bottom line price for anything that is VR ready. For a top of the line experience, that price typically jumps into the $2,000 range. Considering you can get an Xbox One X or PS4 Pro for less than $400, a laptop may not be your best bet unless want specific PC games and need portability. Obviously with portability comes reduced size over what you can get with a larger screen hooked up to a desktop computer. 15” will be your standard size, which is smaller than some gamers prefer. 17” models are available, but they are also more expensive and much, much heavier. In some cases going with 17” can even double the weight, bumping up from 4 – 5 pounds to 7 – 10 pounds. 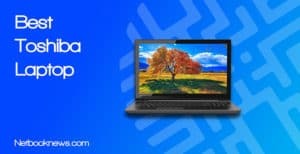 On the opposite side of the spectrum, gaming ultrabooks are available, but there’s always a trade off in terms of graphical power, and the price skyrockets. This is a critical issue that can’t be overlooked — while you get more portability, gaming laptops have significantly less upgrade potential than a desktop. To be fair, most models provide fairly easy access to the RAM and can swap out the SSD by removing a few screws. That’s helpful for keeping pace with technology and addition additional memory or storage space down the line. 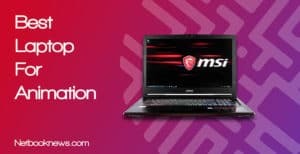 Replacing the graphics card or upgrading the CPU are pretty much non-starters for the vast majority of laptops, however. What you get there is what you will always have. If you want to be able to upgrade your GPU in a few years, then a laptop simply isn’t the way to go. 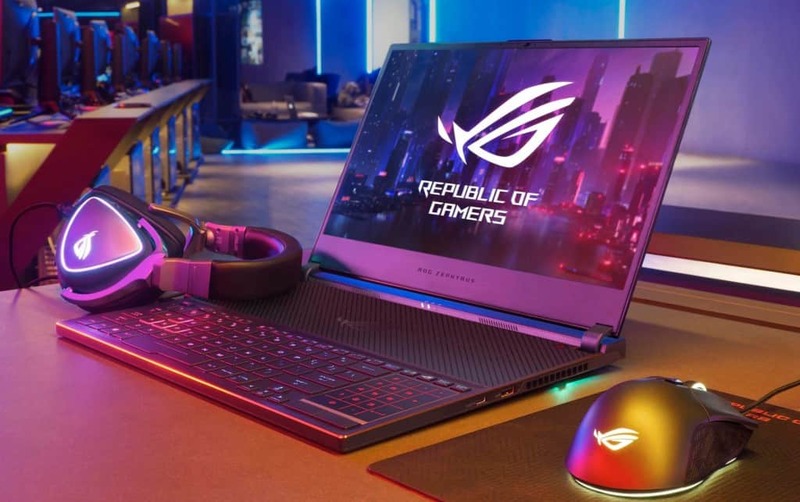 While laptop manufacturers don’t typically broadcast this fact, it is important to note that you actually get less performance with many gaming laptops. Due to their portable nature, the hardware inside typically features underclocked GPUs and Max-Q designs that offer less power than their full desktop counterparts. In other words, a GTX 1070 in an Acer Predator for instance is going to offer slightly less graphical power than a full desktop with the same card. It’s also worth noting that modern gaming laptops need to be plugged in at all times or they throttle both the CPU and GPU from running a maximum capacity. Finally, one issue that laptop buyers tend to forget about is how much heat is generated by a high end graphics card. Gaming laptops usually get too hot to actually hold directly on your lap, and you need to keep their exhaust ports away from cables that can melt. Now that being said, this issue can be effectively battled with inexpensive cooling pads (check out our top 5 picks here). Alright, so we’ve been through all the negative aspects — and they seem like a lot — but for many gamers, the benefits far outweigh the problems. Let’s take a look at why you should pick up a gaming laptop anyway! This is easily the #1 reason to go with a gaming laptop over any other option. The portability advantage isn’t just taking about it to your friend’s house, the local coffee shop, or putting in a bag and taking it on vacation with you, either. There’s something to be said for the portability offered within your own living area as well. Sometimes you’d rather play games at the kitchen table than at your desk in your bedroom, and that’s just not a serious option with a desktop or console. When you buy a gaming laptop, you get more than just graphical horsepower, and you have far more capabilities than with a stationary gaming console. 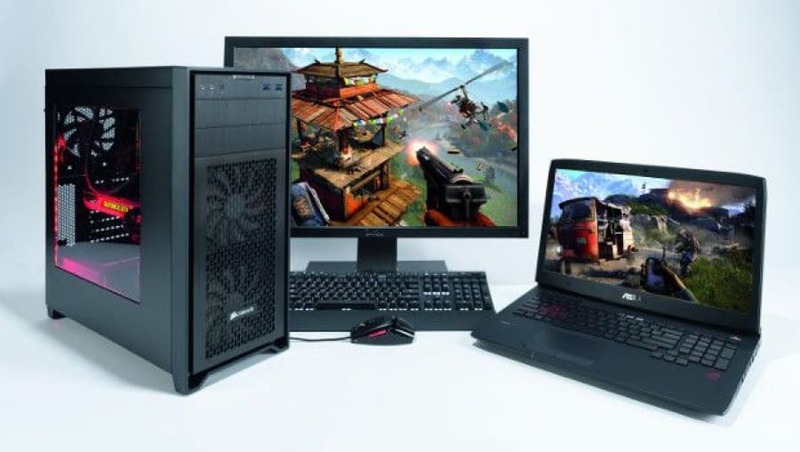 In particular, gaming laptops are an excellent option for students or people who work from home or offsite locations but want to be able to game as well. An Xbox for instance isn’t going to let you email your friend from the coffee shop and then go home and get an article written in between rounds of Fortnite. You also get an additional layer of versatility here that many buyers overlook at first beyond just the dual usage of having a work and gaming machine. 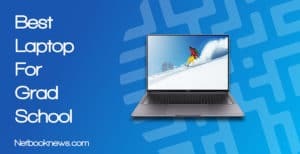 Notably, gaming laptops tend to have ports specifically for hooking up to external displays or using wired network connections. With wireless mice and external keyboards in the right setup you don’t actually lose out on the full desktop experience. That versatility doesn’t end at the hardware, either. One huge advantage of PC gaming over console is that you have a wealth of fan-made mods at your fingertips. The lifespan of a game can be drastically increased on a gaming laptop through modding that isn’t available to Xbox or PS4 players. For those who see gaming as a community pastime — or just need some tips on how to pass a difficult level — online communities are much easier to access on a laptop through programs like Discord than on a console. While the price tag is typically much higher with a gaming laptop, you get some truly awesome specs in exchange. While the graphics cards and CPUs on gaming rigs are usually top of the line, there’s another piece of hardware to consider here — higher resolution screens. With the exception of cheaper models that make trade offs to cut costs, most gaming laptops start at 1920 x 1080 resolution for crystal clear gaming visuals. Portable gaming machines also come standard with SSDs more frequently than desktops now. That means you get virtually silent operation and much, much faster load times than with a desktop rig using an HDD. While there are budget options that utilize a plastic chassis and flimsy hinges, gaming laptops in general also tend to feature overall better build quality. Aside from durable metal construction, you also usually get a flashy style with gaming-focused computers that you can’t find with any other device. With features like multi-section or per-key keyboard backlighting, lit exhaust ports, and special etched red designs, a gaming laptop can be the perfect accessory to show off your style in public. Still not sold on the prospect of dropping more than a thousand on a gaming laptop? You’ve got a few other options to consider that will still let you play your favorite games. If you can’t justify dropping $1,200 or more on a laptop, you don’t lose out on gaming opportunities altogether. Many standard work or home laptops can run games at medium settings without any problem. Classics like World Of Warcraft, GTA V, and CS:GO can all run on potato computers with low end hardware. Even the battle royale gaming sensation Fortnite has fairly low spec requirements. A cheap $500 gaming laptop will usually work just fine for any of those titles. Not interested in even going as high as $500 for a laptop? 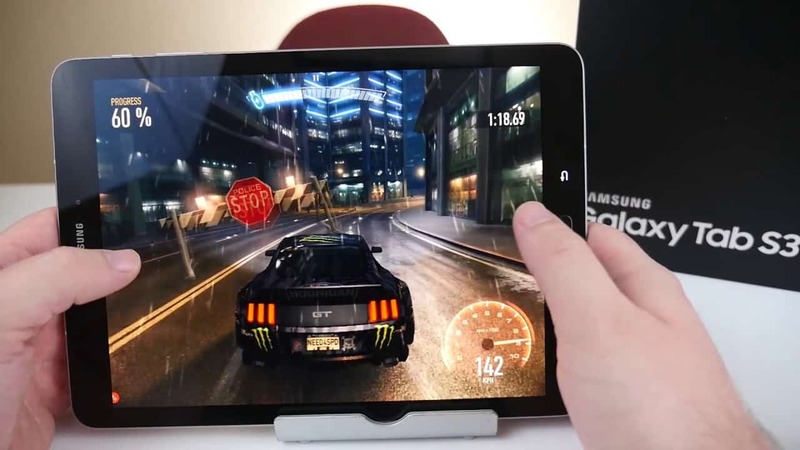 Don’t worry — even budget buyers can still find plenty of great games to play by going with a tablet instead. Big name Battle Royale games like Fortnite and PUBG are available on mobile devices, as are survival sims like Ark and a horde of classic SNES era games. If you don’t need the latest and greatest AAA shooters, there’s no reason not to pick up an Android or iOS tablet instead of a Windows laptop for portable gaming. If you don’t strictly need the portability, you’re probably better off buying a gaming desktop (or a console) and then buying a less expensive, non-gaming laptop for web browsing. For gaming on the go however, we highly recommend putting down the investment for a high end gaming laptop. If you decide to go that route, make sure to take into account the average lifespan of a laptop and check out our guide to extending the life of your gaming rig. If you’re ready to drop the cash and get a new machine, there’s no shortage of options available. MSI, Acer, Razer, Asus, and HP all offer high end gaming laptops with some killer aesthetics and extra features. 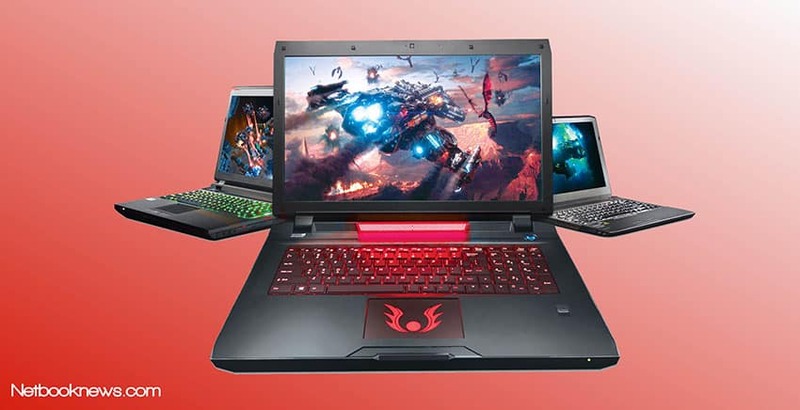 Check out our roundups of the best gaming laptops under $2,000 and best options under $1,000 and let us know which model you decided to buy!